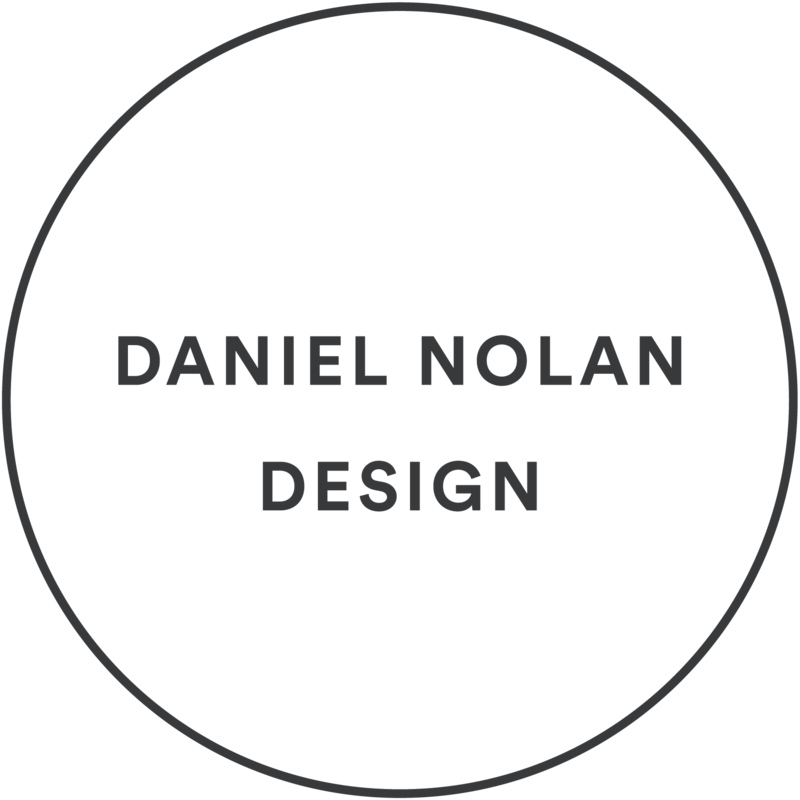 Daniel Nolan's gardens could be described as both expressive and refined, combining lush plantings with minimalist hardscapes, they transport the visitor into another world where local climate and geography fade away. Daniel's love of nature began at a young age, growing up amongst the scenic beauty and famous gardens of Pennsylvania's Brandywine Valley, but it was in California where he was given the freedom to experiment with the unusual plants that thrive there. He credits his almost 10 years at the famed Flora Grubb Gardens in San Francisco as his masterclass in plant identification and selection, allowing him the opportunity to work with talented architects, designers and clients. His work now appears in some of the Bay Area's most beautiful homes and properties, as well as in print and is the source of inspiration for his 2018 book with Rizzoli publishing, Dry Gardens: High Style for Low Water Gardens. Please get in touch for permission to include any photos in publications or blogs. All photography by Caitlin Atkinson. © Daniel Nolan Design, 2018.